It is often joked that the largest religious group in America are former Catholics. 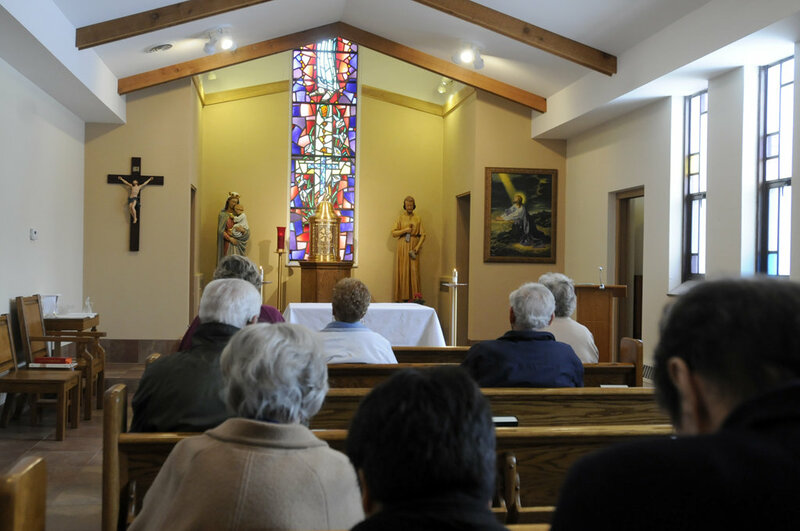 According to the Center for the Applied Research in the Apostolate (CARA) as of 2014 there are 32 million self-identified former Catholics in the U.S.
Parish leaders today are confronted with empty pews on Sunday morning and watch as parents drop their children off for religious education – but never see these parents at Sunday Mass. The 2008 study, Sacraments Today, Belief and Practice among U.S. Catholics, from CARA, reported some challenging findings. The study revealed only 23% of adult Catholics attended Mass weekly in 2008, and 56% of adult Catholics rarely or never attend Mass or attend a few times a year (p. 20). Here is the good news: many inactive Catholics today are open to receiving an invitation to reconnect with their faith, and some will respond positively to the invitation to return. Many Catholics regularly interact with their non-practicing Catholic relatives and friends, looking for resources to invite. Paulist Evangelization Ministries offers numerous resources for helping to reach out to inactive Catholics, and for helping people to reconnect. Helps Catholics who are inactive, alienated, or disconnected in some way to explore Catholic faith issues in a conversational setting. Was designed to give parishes the tools they need to effectively reach out to unchurched in their parish community.